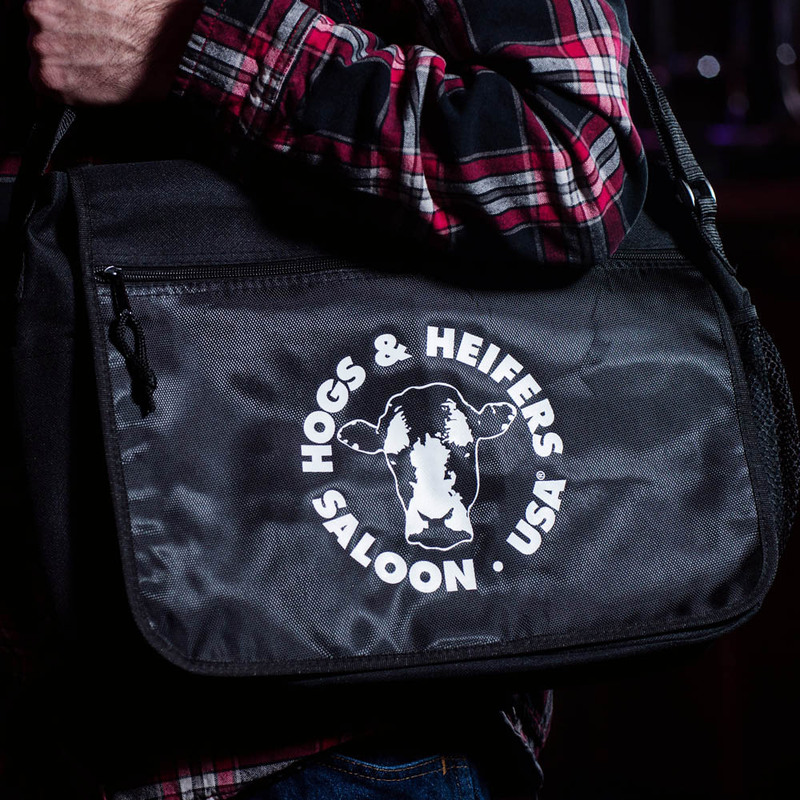 Are you a drinker but also a professional business person? 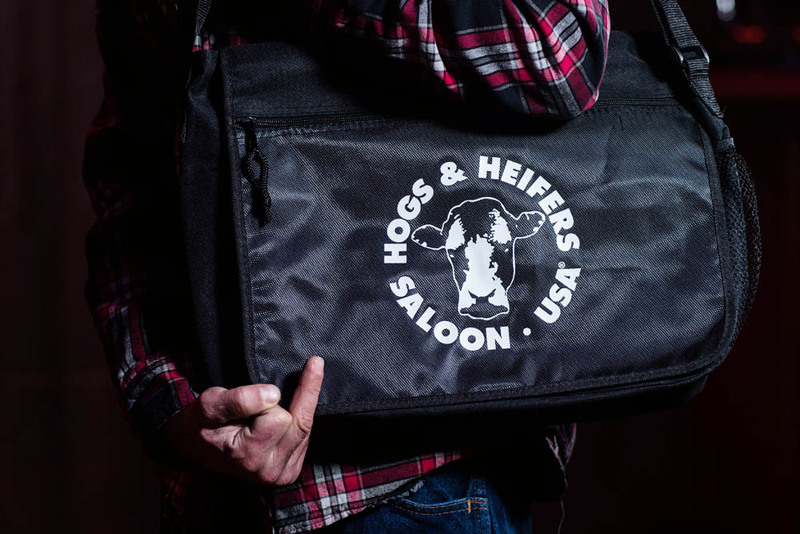 You know the type, the individual who carries a fancy laptop bag but is also the first person out of the office heading straight to happy hour? 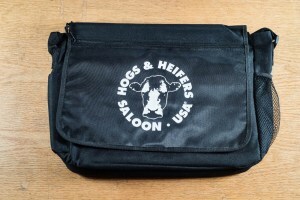 This Hogs messenger style bag is for you! 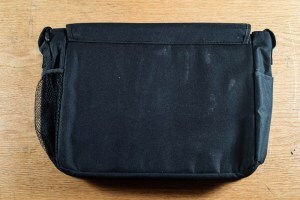 It can hold anything from notebooks, to the half ounce you just scored at the legal weed shop in Vegas.